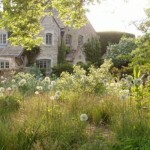 This project in the Cotswolds has been a long-term partnership between the owner and us, the designers. 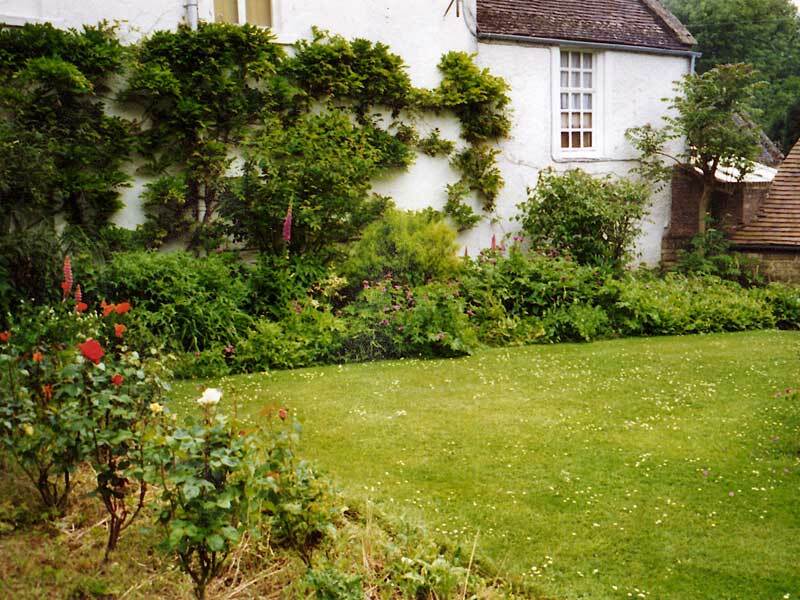 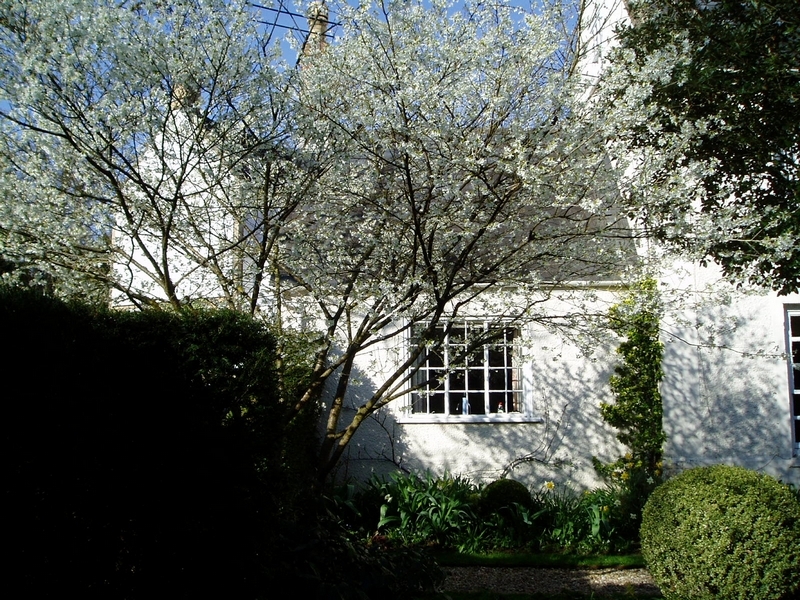 A former Rectory and Grade II listed building featured in Pevsner's Architectural Guides, the house deserved a better setting than that which its old rose borders and neglected lawns were giving it. 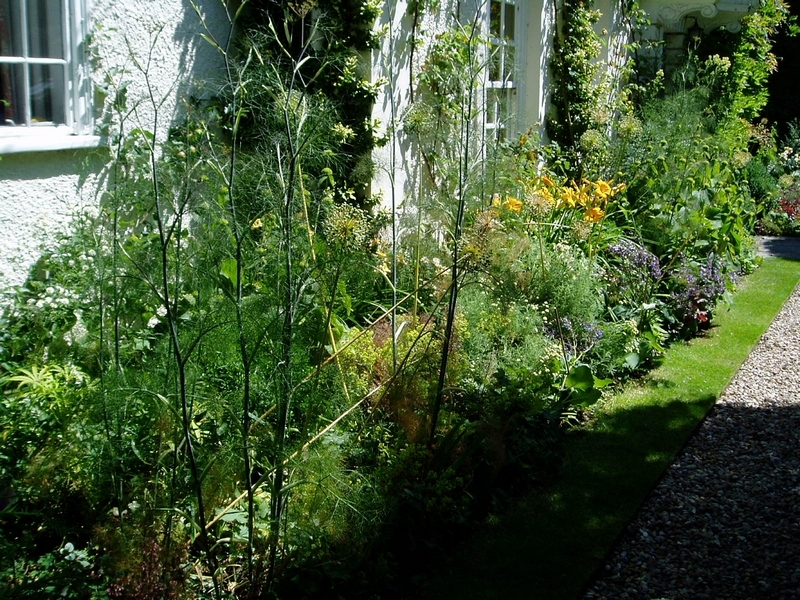 Being heavily overlooked from adjoining property we also had to find a way of distracting from the neighbouring house and giving a sense of privacy. 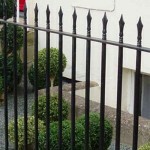 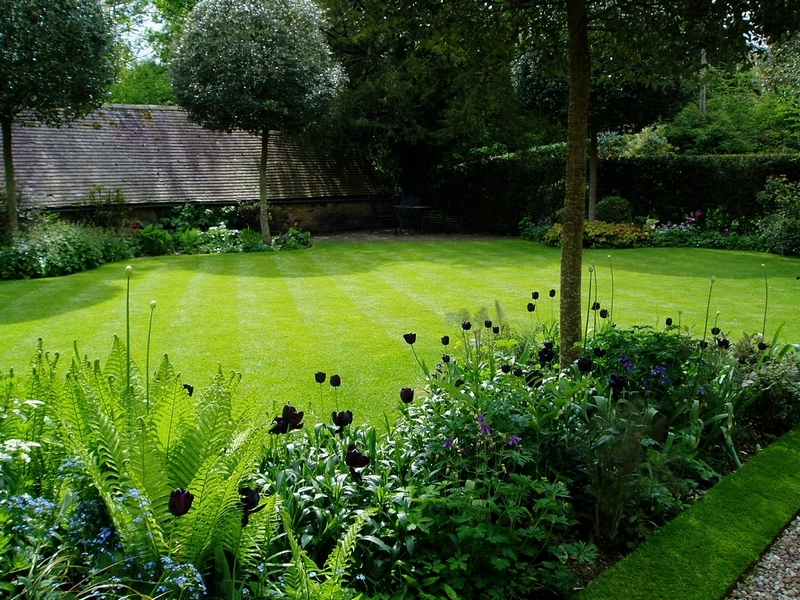 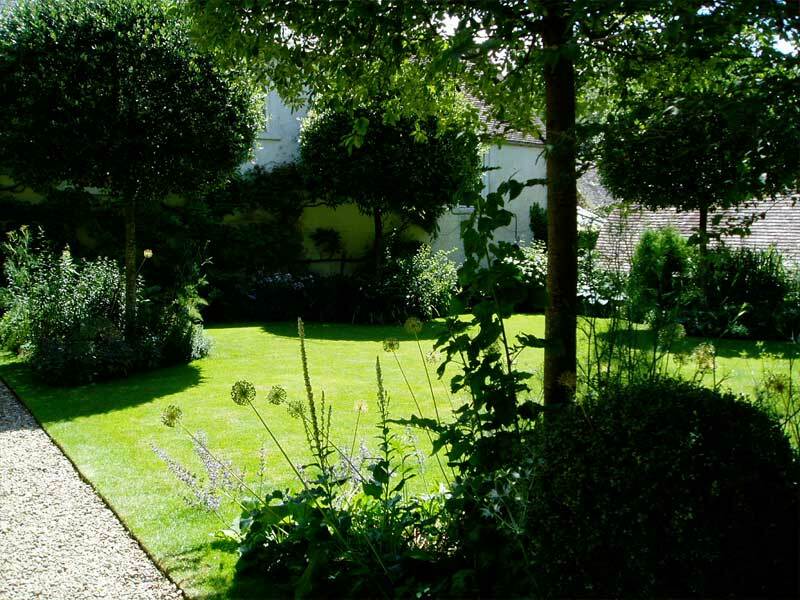 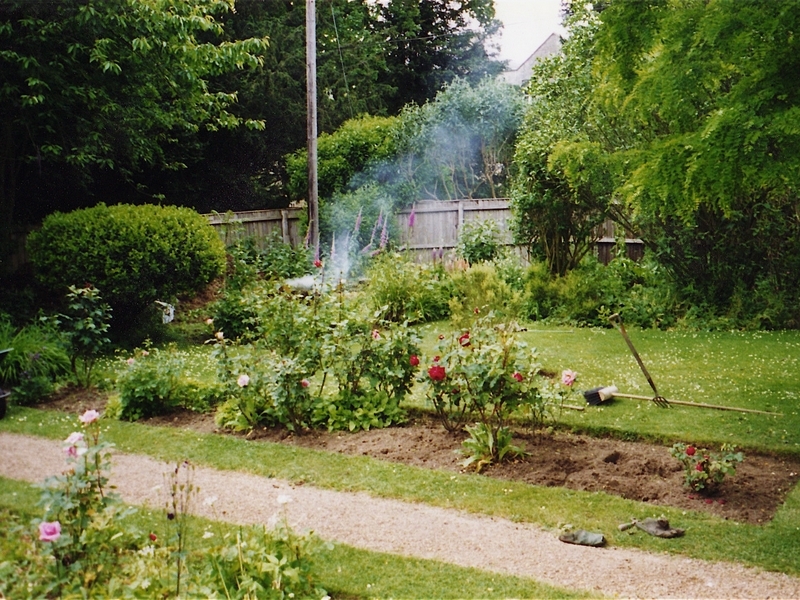 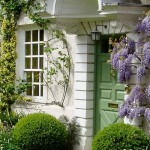 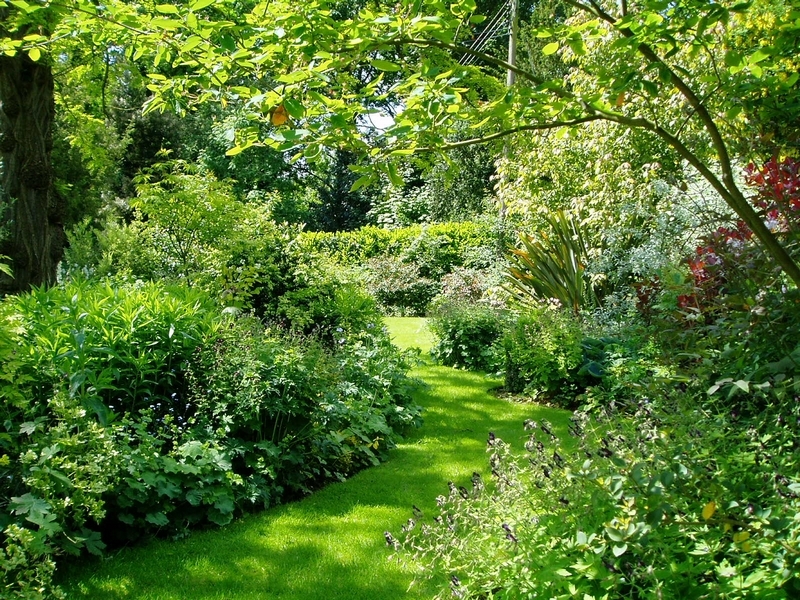 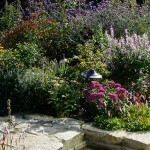 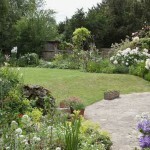 Our solution has given much pleasure for the owner over the years and we continue to maintain and develop the garden. 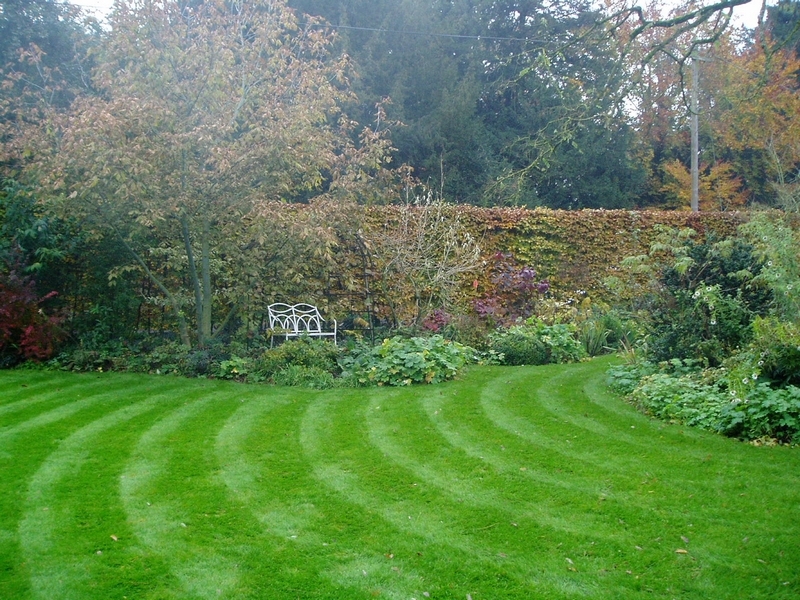 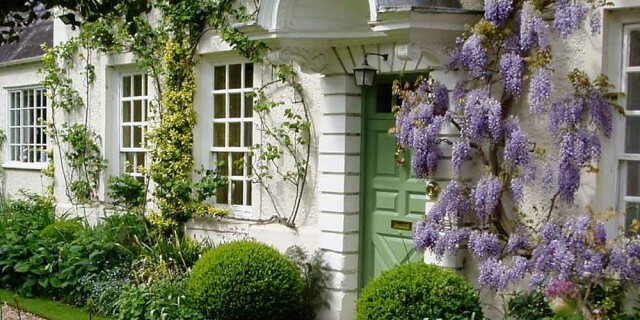 This project is due to be featured in the April 2013 issue of Cotswold Life magazine.